Thanks for stopping by my blog! Relax and drink some wine as you browse through posts.  You’ll find my gorgeous #mjmpbrides, engagement sessions, bits of my personal life and behind the scenes action here. Stay as long as you like and enjoy all the love stories, adorable families and my favorite moments. This has been one of the most fun engagement sessions I’ve ever done not just because it was at the Jefferson Memorial during Cherry Blossom season (but let’s be honest, it’s a big reason it was so fun!) but it was because I loved hanging out with this couple! I got to virtually meet Shannan and John over FaceTime when we were talking all about wedding photography and it was such a joy meeting them in person! !